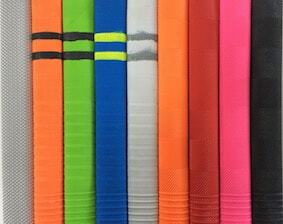 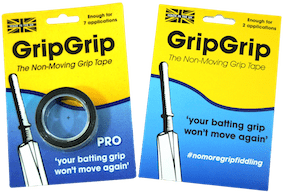 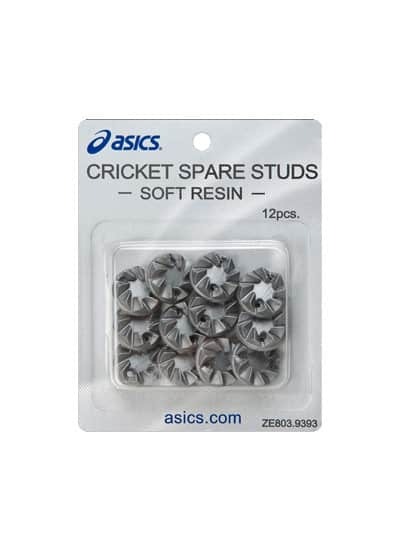 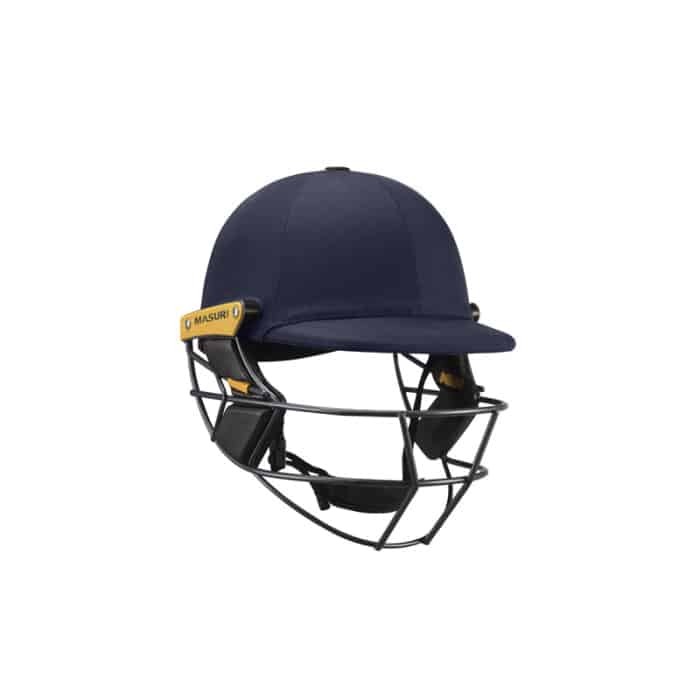 THE STEMGUARD IS A CLIP-ON ATTACHMENT, WHICH PROVIDES ADDITIONAL PROTECTION FOR A BATSMAN’S VULNERABLE NECK. 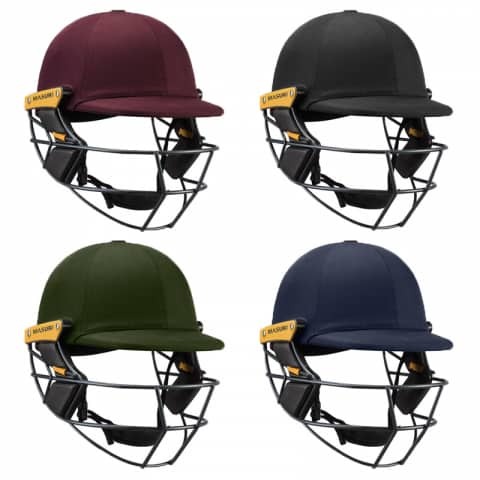 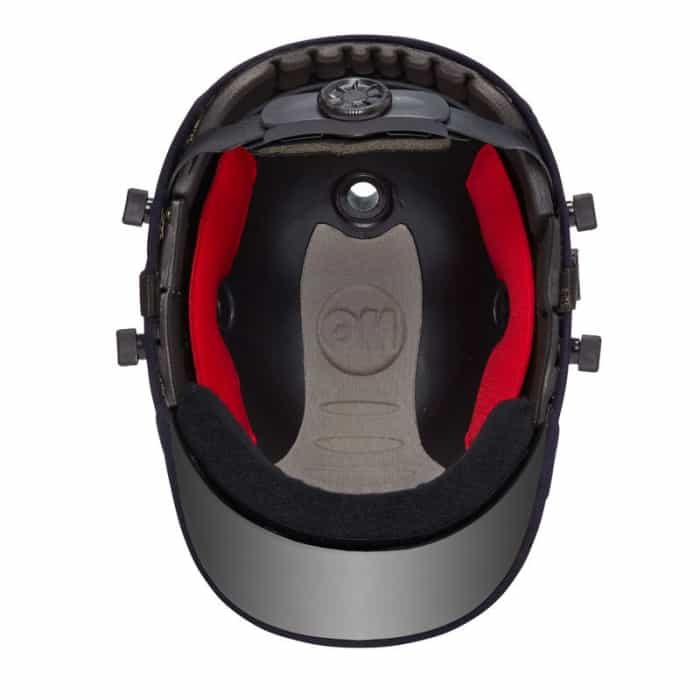 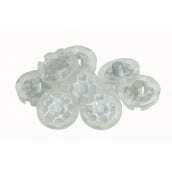 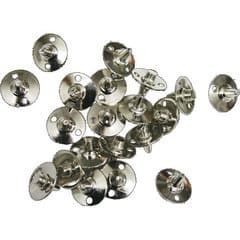 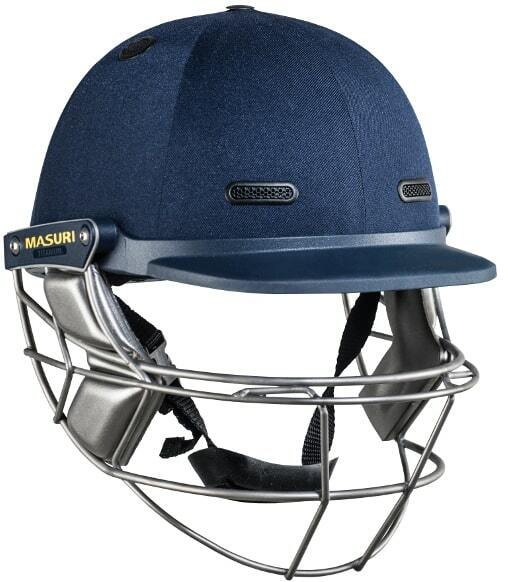 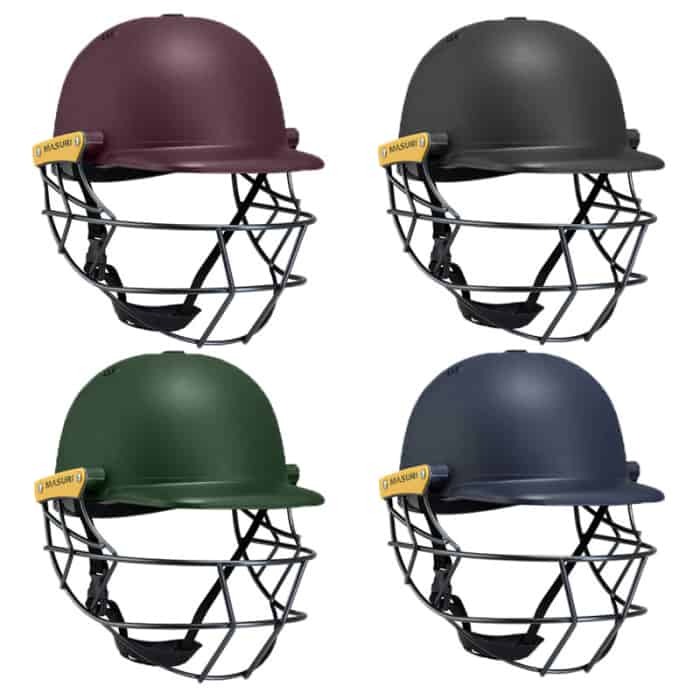 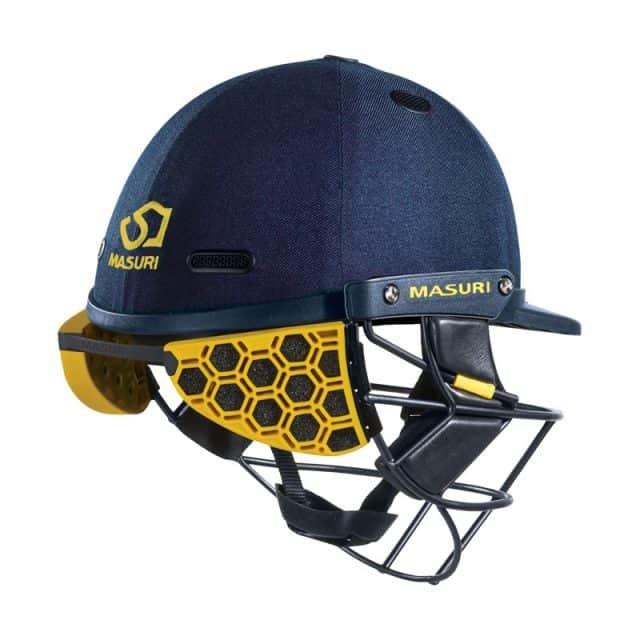 The StemGuard attaches to existing Masuri Series helmets with moulded clips. 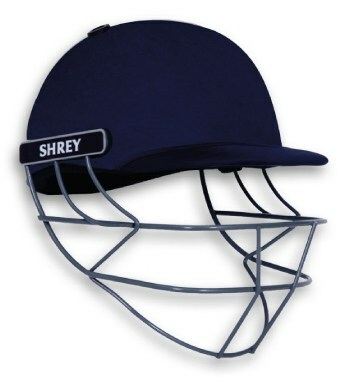 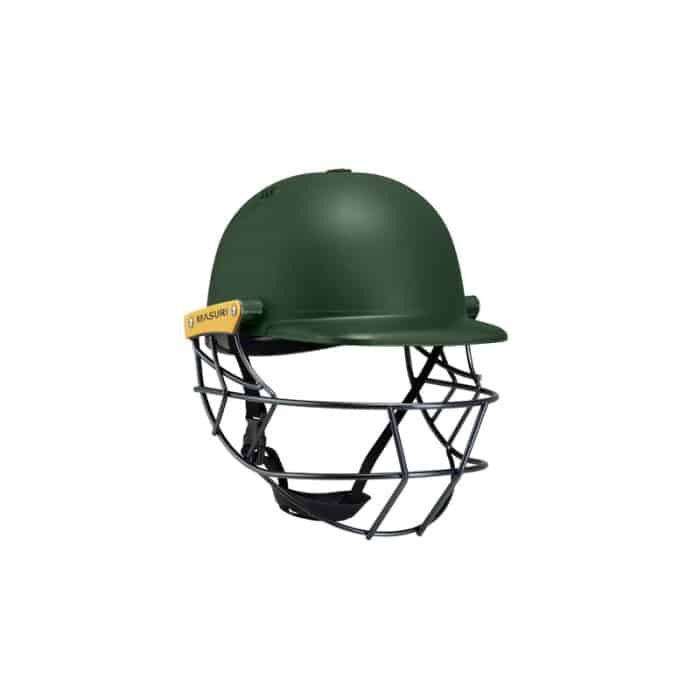 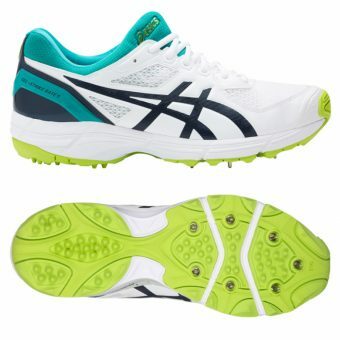 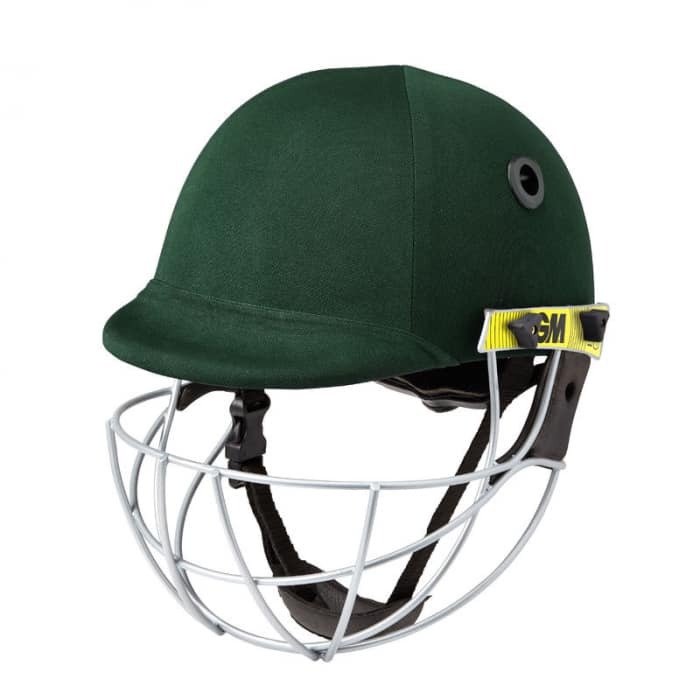 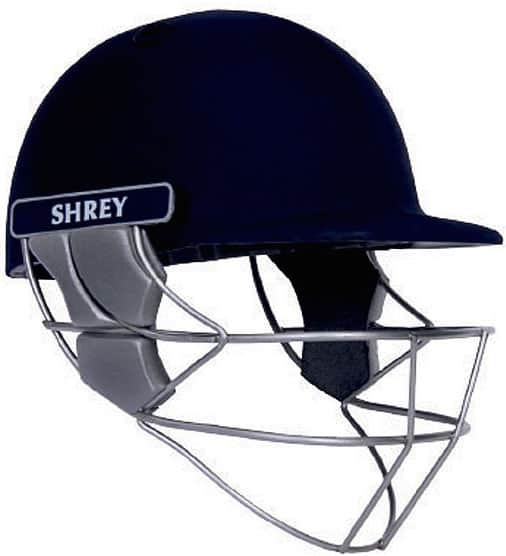 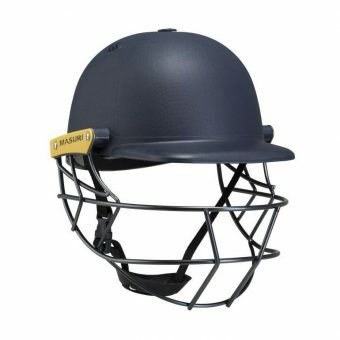 The attachment has been designed to give batsman free movement, while offering protection to the vulnerable region at the back of the head and neck.